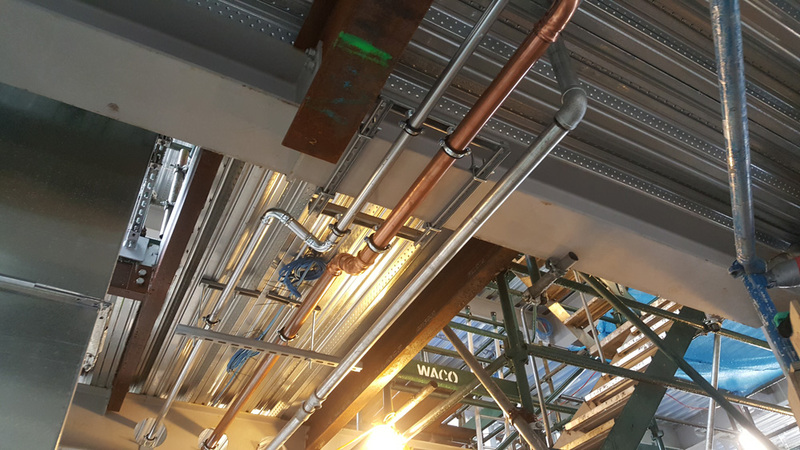 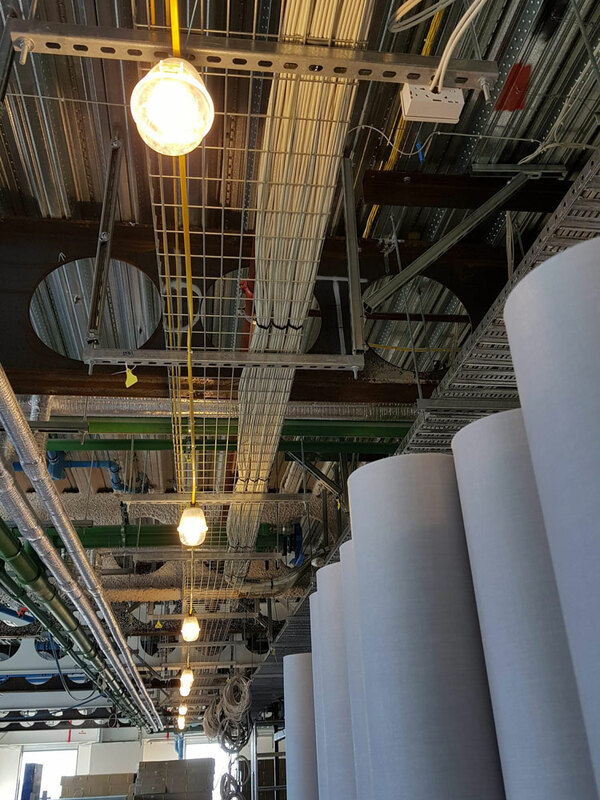 Silvester Clark, working for Aquaheat and Argus Fire Protection, designed and documented seismic restraints for suspended Mechanical Services and Wet Fire pipework in this 14-storey base isolated building. 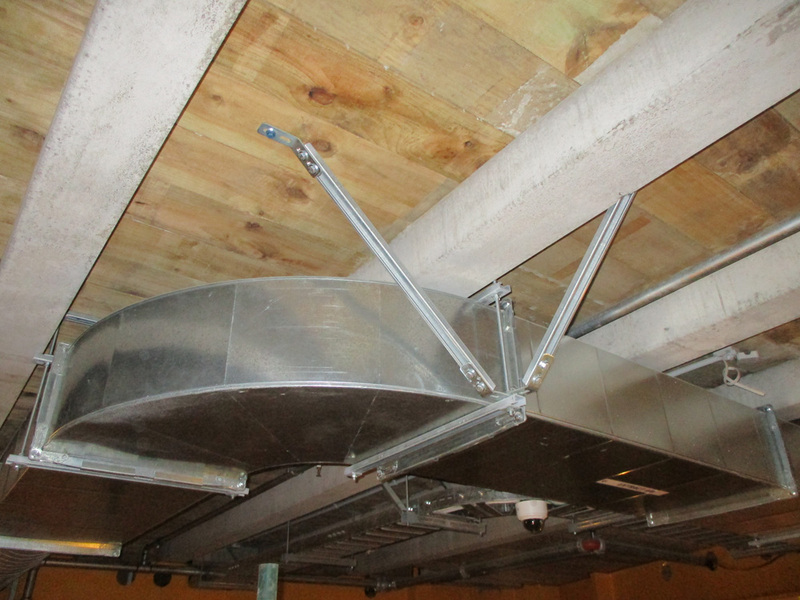 The seismic restraint design used mainly rigid restraints and was designed to forces specified by the structural engineer. 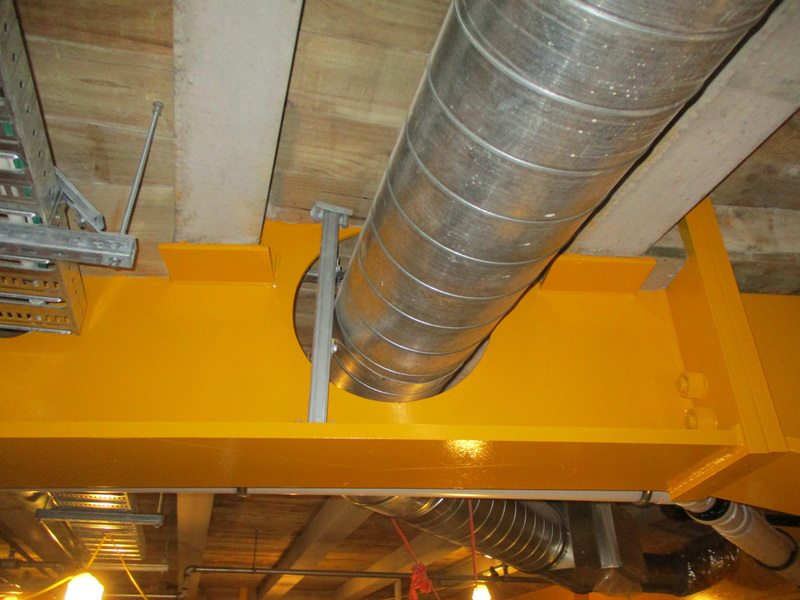 We also designed seismic restraint for plant and equipment in the level 14 plant room. 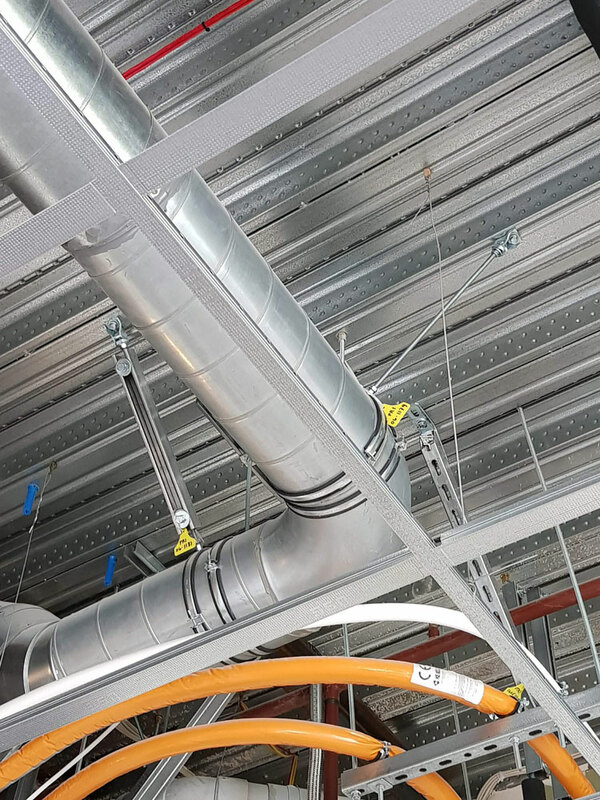 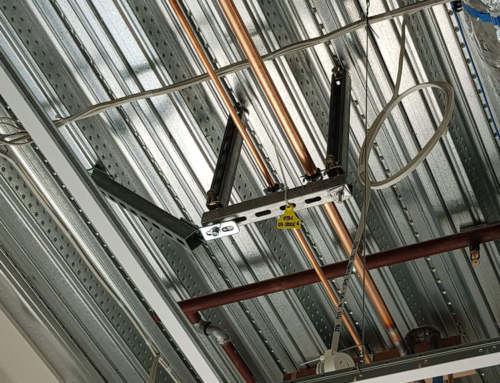 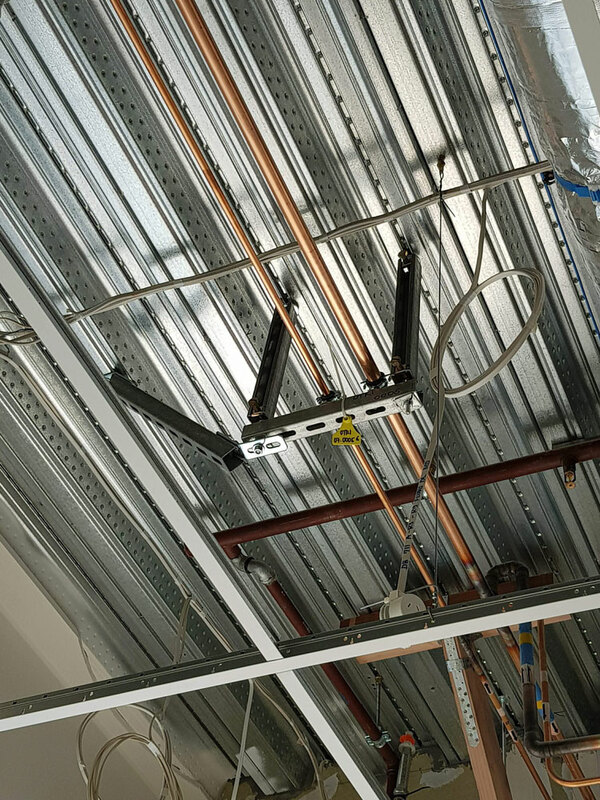 This included the design of steel frames for pipework and ductwork in the plant room.